**so, after finish reading, if you can solve it, please leave a comment below^^ thanks!!! Do you like Japanese food??? If you like it, you sure will be familiar with the Edamame, right??? But, there is a terrible traffic jam…. can you find out what is my problem now??? 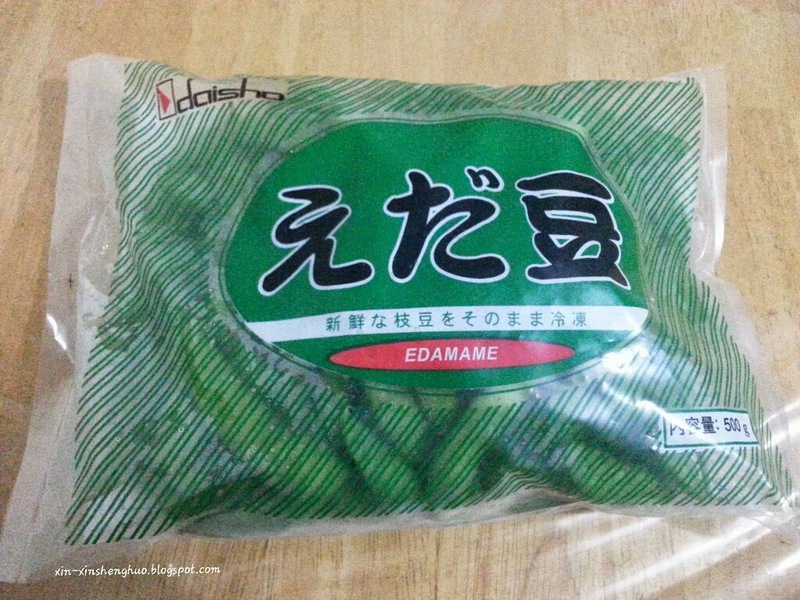 If you know there is anywhere else except Isetan Food Market @ Lot10 selling this Edamame, can you please let me know?? ?